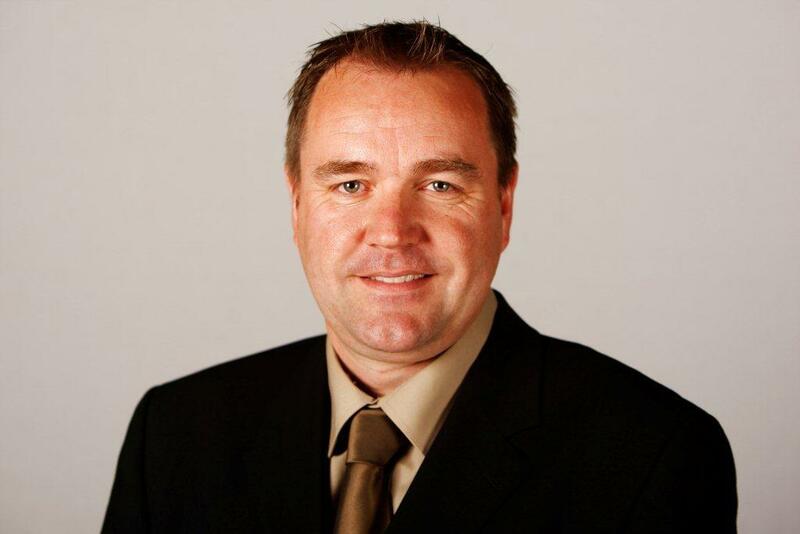 “I welcome the opportunity to debate the heinous practice of blacklisting within the construction field in Scotland. However we need to do more than talk to ensure it is eradicated from Scottish industry. “Blacklisting is wrong, there is no debate about that. We cannot sit back and wait for Westminster to reach a conclusion before we act. We have the opportunity to tackle the issue head on through the Procurement Reform Bill and I urge the Scottish Government to take action to protect the rights of workers across Scotland through this legislation. We know that many major firms operating in Scotland, who have used blacklisting, have tendered for public projects and we must act now to prevent this happening in the future.